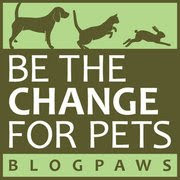 Where NOT To Shop For Your Pets...And Enter To Win A Special ASPCA Gift Pack! Enter to win this special holiday ASPCA Gift Pack brimming with goodies for you and you pets! See Details at the end of this post to enter! The holidays are fast approaching and we're all scurrying around to buy last minute gifts, including for our furry companions. Amidst these festivities, the ASPCA and we here at Bocci's Beefs, want to gently remind you not to purchase any products from pet stores who sell puppies. Why? Because there's a direct link between puppies sold in pet stores and puppy mills: Those cute wiggly pups in pet stores come from puppy mills, not respectable breeders. No reputable breeder sells their pups to a pet store. 2. Don't buy any products sold by pet stores who also sell puppies. If you take away their business, they'll get the message! Please take just one minute to watch this powerful video from the ASPCA. And if you want to buy your dog or cat a Christmas present and help animals in need at the same time, check out these unique gifts at the ASPCA Online Store! And now on to this fantastic giveaway! NOTE: Open to U.S. residents only. You must leave your email address to qualify! 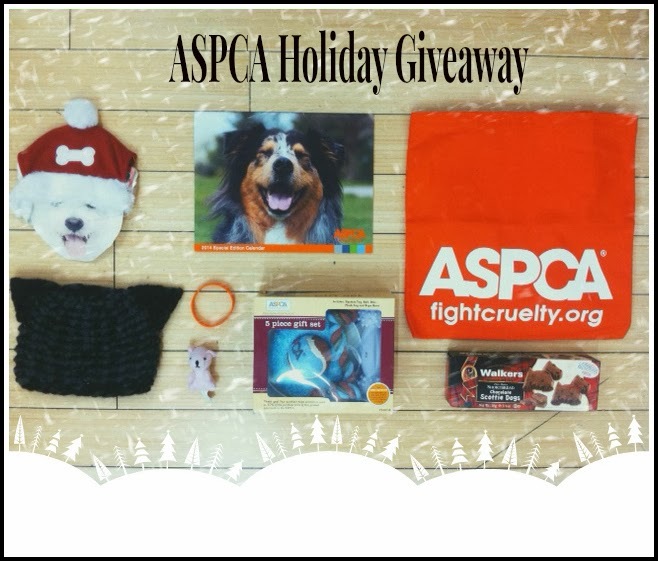 One lucky winner will receive this amazing ASPCA gift pack direct from the ASPCA's holiday elves who are working at a breakneck pace as we speak! 2. Follow Bocci's Beefs on Google Friends Connect on right sidebar, right under "Join the Fun"! 3. You must give this giveaway a shout-out on your Twitter or Facebook page by using the buttons below this post-easy! 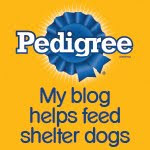 Please Note: "Liking" the Link on Facebook is not enough, you must give our link a shout-out to your followers. Help us spread the word to a new audience! 4. Comment on this post and indicate in your ONE comment that you'd like to enter this giveaway. You must leave your email address in your one comment so we can notify you if you win! Your entry will be disqualified if there is no email address provided. Please leave only ONE comment—you will not get more opportunities to win for any comments beyond one. Thanks! This contest will run from today, Tuesday December 17, 2013 through Monday December 23, 2013 at 8:00 EST. Note: This means, unfortunately, that the winner will not receive this wonderful prize by Christmas Day...this is 100% our fault! Yes vote with your feet we say. Have a terrific Tuesday and ignore us in the giveaway as we are across the pond...big sigh. Great message! I only adopt and never buy products from places that sell dogs or cats. I don't know of any pet stores that sell dogs around here anymore. What I do like is that many of them offer adoption events for both dog and cat shelters. Not a facebook or twitter person so I'm going to pass this one up. I've twice gone into pet stores (one somewhat local, another on an out of town shopping trip) and was very excited to see some products that I had been looking for at a *great* price.... then promptly put them back and walked out when I saw they were selling puppies. I'm sure Shiloh was okay with not getting those toys since it meant not supporting puppy mills. Hello! My Sissy is from a rescue group. I'd never buy a dog from a pet store. I liked your page, connected with you through google connect (a while ago), and gave a shout out on twitter. I can't think of any stores around here that actually sell dogs around here. There is one that sells cats and I know there is one place near where I grew up that sells dogs but they always just have a couple and they get them as over flow from a shelter. I looked into that back in high school. Thanks for the giveaway. We'd love to participate in the giveaway! Our twitter is @lifewithduke and you can reach us at dukethedogboston@gmail.com ! We would like to participate! Already a fan on Facebook and follower of the blog, and retweeted under @Wolfy6688. Good luck everyone! All my dogs and cats have been rescues, and I started my own rescue a while back (which is at least temporary closed due to lack of funds and other support, but I hope to restart in the future). There are so many wonderful dogs dying in shelters. It just doesn't make sense to "buy" a puppy, especially since 1) for every puppy bought from a store, a puppy dies in a shelter, and 2) the puppy mills that produce these pet-store puppies are horrible and the dogs are treated horribly! I'd love to be entered into the giveaway.